Would Google be happier if North America were run more like China? One option for Google, especially if its relations with the American government get any testier, is to fire its American customers and invest much more heavily in Europe and China instead. Google execs have been thinking about this “climate” problem. 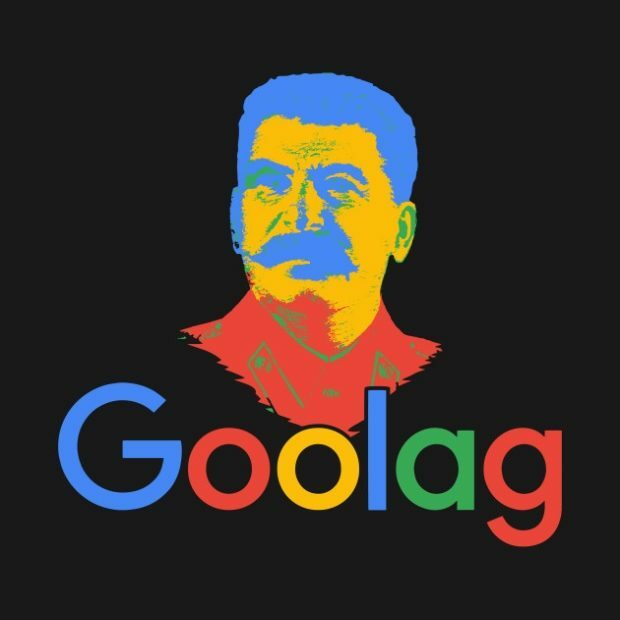 A leaked internal discussion document, the “Cultural Context Report” (March 2018), admits a “shift toward censorship.” It characterizes free speech as a “utopian narrative,” pointing out that “As the tech companies have grown more dominant on the global stage, their intrinsically American values have come into conflict with some of the values and norms of other countries.” More. Reality check: Google would be happier but we wouldn’t. See also: The $60 billion-dollar medical data market is coming under scrutiny. As a patient, you do not own the data and are not as anonymous as you think. Data management companies can come to know a great deal about you; they just don’t know your name—unless, of course, there is a breach of some kind. Time Magazine reported in 2017 that “Researchers have already re-identified people from anonymized profiles from hospital exit records, lists of Netflix customers, AOL online searchers, even GPS data of New York City taxi rides.” One would expect detailed medical data to be even more revelatory. AI computer chips made simple. Jonathan Bartlett: The artificial intelligence chips that run your computer are not especially difficult to understand. Increasingly, companies are integrating“AI chips” into their hardware products. What are these things, what do they do that is so special, and how are they being used?